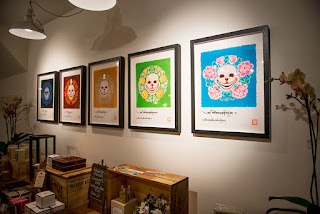 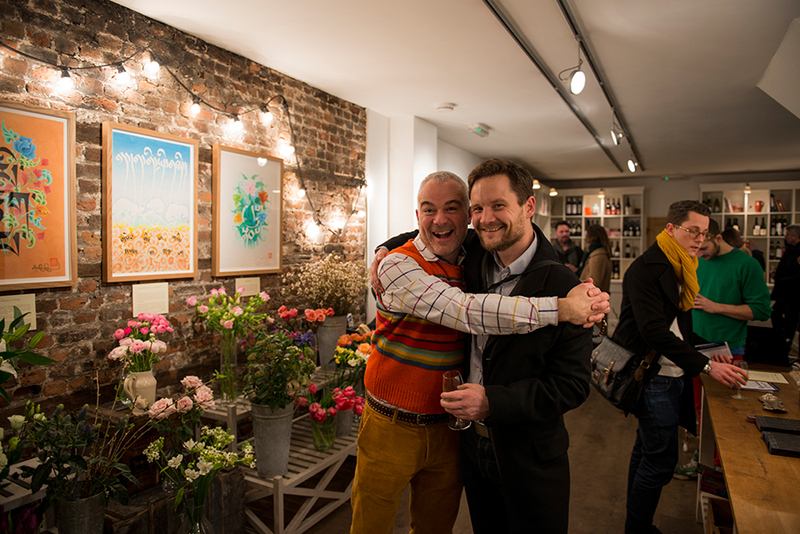 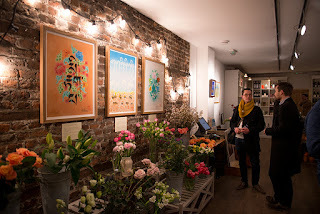 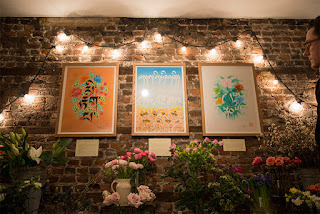 Founded in 2010 Cave is a London Based specialist gallery shop of wine, flowers, chocolate and art. 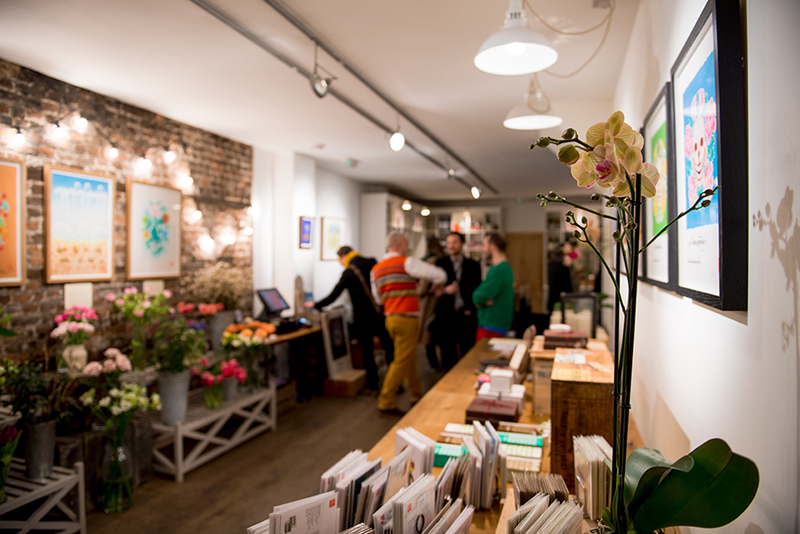 Sourced from only the best producers, their aim is to tastefully bring together the most enjoyed things in life by introducing new and exciting products in an informed and intelligent way. 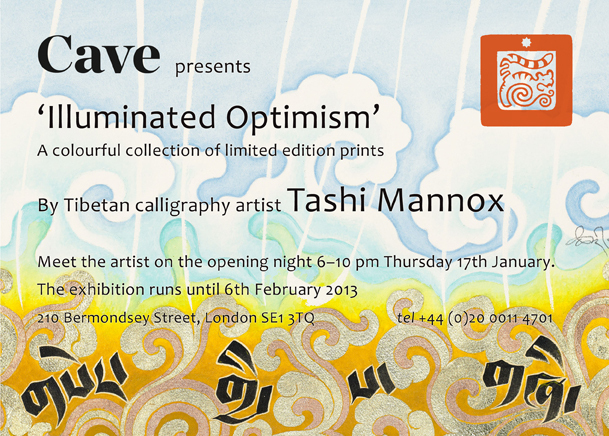 From 17th January to 1st March Tashi Mannox exhibits a fitting selection of his limited edition prints, some of which have not been publicly displayed before, meaning that there are few first editions available to snap up. Iconographic themes were carefully chosen to complement the flower filled gallery where artisan chocolates can also be purchased along with a fine wines from a distinctive range to delight the humble novice to a great connoisseur. 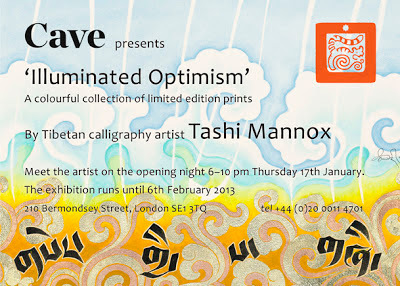 From 6 – 10 pm on the opening Thursday night of the 17th January all are welcome to join for a glass of wine and a rare opportunity to meet Tashi in person. What could be more uplifting during the first dark winters months than to be among freshly cut flowers and beautiful art that communicates optimism? 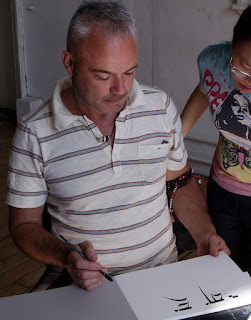 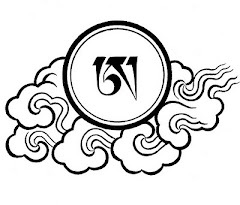 Tibetan Calligraphy Workshop with Tashi Mannox. Suitable for complete beginners in Tibetan writing and also for those with existing skills wishing to polish their technique. 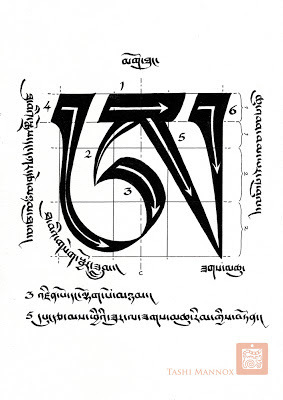 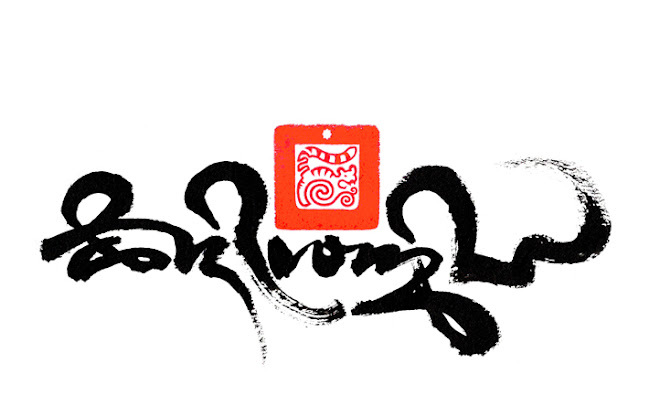 During the course, Tashi Mannox will explain the proportionate construction of the Tibetan Uchen script which is essential as a foundation to create competent letter form for beautiful calligraphy. Calligraphy pens and sketch pads will be supplied. For more information and to book a place on the course, please follow the link here.